How often do you hear yourself saying ‘money doesn’t grow on trees’ to your kids. But, have you ever stopped to think if they actually get it? 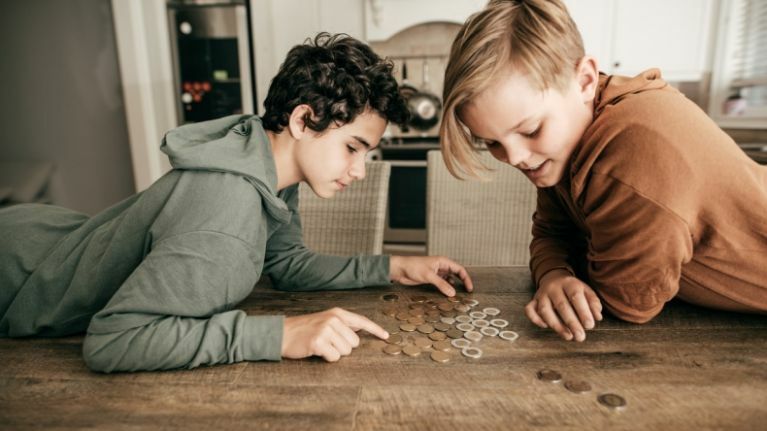 We recently caught up with a money and finance expert to pick her brain about how we best can teach our children about money – and therefore (hopefully) future-proof their financial circumstances a little and help them mange their money in a sensible way. Sarah McGurrin is a qualified tax and financial advisor with ‎Orca Financial, who often help create and mange financial plans for individuals and families in order to make the most of their resources and personal circumstances, and to ensure protection in the event of loss of income. "Children need to understand that money is a finite resource. We only have so much money to buy the things we need and want. And understanding the difference between needs and wants is a lesson to be learned as young as possible." Work from the basis that you spend on things you need, and save for things you want. When you’re out shopping, explain why you pick one item over another. Point out the ‘must haves’ and the items you can do without, the treats or non-essentials. Ask your child to suggest what things they think they actually need, like a winter coat or the food for their daily lunchbox, and the non-essential things they might want, such as the latest football boots or an Xbox download? 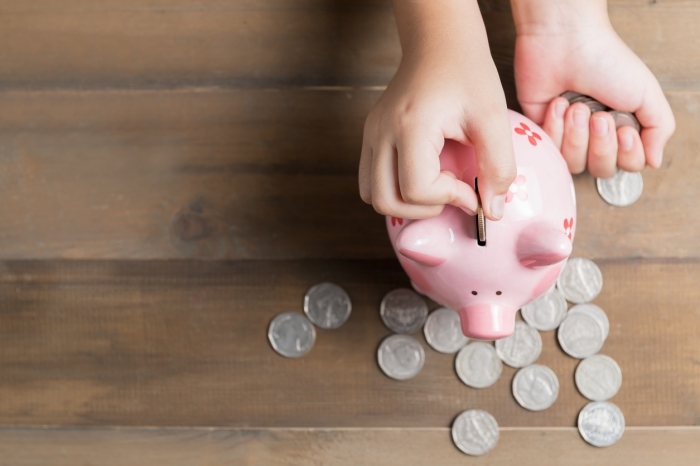 Watching piggy banks and savings jars build up closer to the big ticket item a child really wants, and the satisfaction of knowing they earned and saved for the item of their desire, actually makes the purchase all the more meaningful for children. Most parents have experienced buying the latest WOW toy on impulse in the store, against their better judgement, only to find it cast aside hours or days later. What we’ve earned and saved for has all the more value that the easier come by items. It is the decision-making process, and knowing what questions to ask yourself, that leads to financial capability. 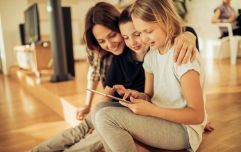 Determining between what I need and what I want is a good lesson for kids, and the basis of their future budgeting skills and financial wellbeing. Children make sense of their world through play. A cash register with notes and coins is great for pretending to shop and run a store with young children; not to mention an opportunity to develop maths skills. Playing ‘shop’ with your child is also a fun way to teach them the value of things. Get them to guess at the price of items like milk, an apple, or a chocolate bar, so they can see the economics of how treats often come at a premium price. Decide your prices, and work through different concepts like the idea that I can buy four apples for the cost of the €2.00 bar of chocolate; and the corresponding value decision that has to be made. As they get older, involve the children in the weekly household shop. Share how much you have to spend on groceries and what food and household items are needed. Emphasise advance planning by making a list to focus on needs, as against wants. Walking up and down the aisles throwing items into a trolley teaches them the bad habit of impulse purchasing, which is an expensive one. Being price conscious and learning to spend within your means, and save where possible, is important. Give the child the budget, and challenge them to take 10 percent off your typical grocery bill, by comparing branded and own-brand items, or selecting a better value meal ingredient. Talk about pack sizes and whether the 100gr pack is priced better that the 200gr one, or if a 20 percent extra promotion is actually good value. Make it fun by planning what you can do with the savings… and offer a treat for being a good helper. There has to be a reward for good financial planning and management. Pocket money is an excellent way to learn to appreciate the value of money, and to manage it responsibly. Work out the cost of the weekly treats and bigger purchase items, like downloads or toys, that your children look for. Based on that, choose an age-appropriate amount of pocket money that they must spend and save. Emphasise that the money is to cover both, and that the Doritos and Vit-Hit on a Friday, as well as saving for their monthly Spotify subscription, must come from the weekly tenner! 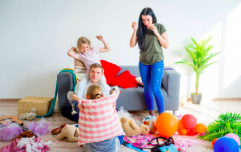 Some parents choose not to give pocket money, but they set limits on their weekly treat spend for the child, and bigger ticket items are earned over a period, by hoovering or other house work. But don’t do both; giving pocket money and buying them treats regularly only teaches them that money is easy come by. It’s a bad habit a lot of parents have got into, of late, as the economy is improving a bit. If you give pocket money and also dip into your own wallet every time a child nags you for something in the supermarket, then you teach them the dangerous lesson that you can have your cake and eat it too! The wisdom of either spending or saving money gifts should also be discussed with children, on the basis of what their priorities are. Many schools do weekly savings stamps, or you can open a bank or post office account for your child. If going for an account, involve your child in this process too, as a valuable learning opportunity in how to apply for and open an account. 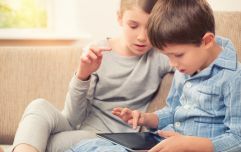 Talk to children about the different ways people earn money, and make the connection early that you generally need to have a product or service or special expertise, and someone willing to pay you for it. Encourage your child to start thinking about their skills and the things they like to do. For older children, help them identify services they might offer that people would pay them for, like babysitting or dog walking. The sooner children understand that money comes from working, the sooner they’ll begin to value it —both for what goes into earning it, and for what they can buy with it. The more you learn, the more you earn, is an associated lesson for older children, emphasising that doing their best in education and working towards exams and qualifications will enhance their ability to earn a good living. 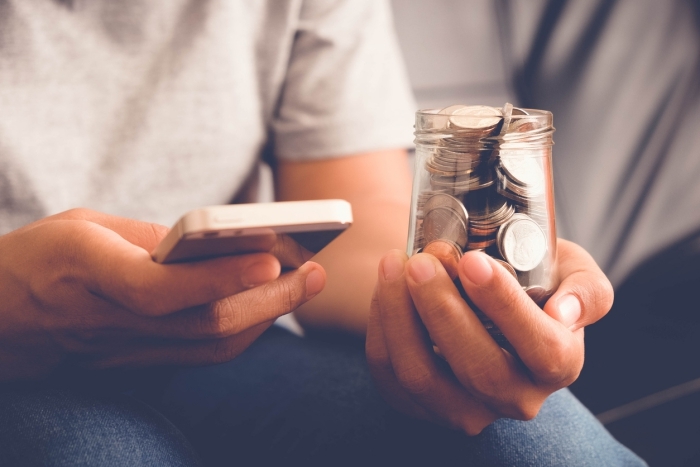 Learning the value of money and where it comes from is the cornerstone of financial literacy and independence, regardless of whether they work on their own one day, or work for someone else. With the many television ads highlighting charity appeals for money, there is no harm discussing with your children the concept of those who have money sharing it with others who have a greater need, but do not have the same access to money. Encourage even a small contribution from the child’s money box or pocket money when there’s a charity appeal at school, to complement your own donation. You can also make the point that supporting a good cause is not all about money; charities need people to volunteer other resources, services and time, as well as making donations.